More than 71,000 patients were taken back to hospital last year just a day after they were sent home, figures have revealed. 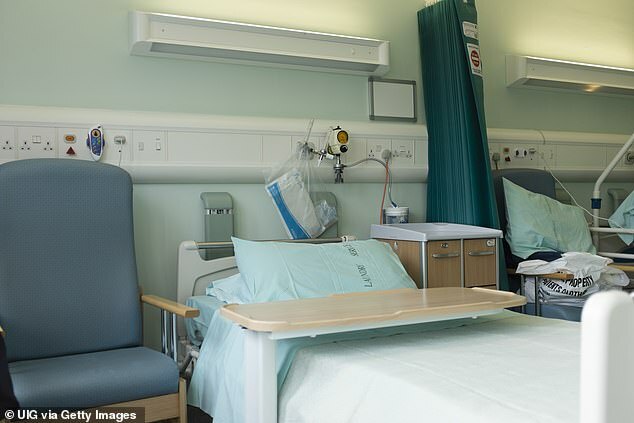 The number of readmissions soared by a third in four years, figures revealed, with experts blaming a severe shortage of hospital beds. They are concerned patients are being sent home before they have recovered to create room for others arriving from A&E. The rise in ’emergency readmissions’ has also been attributed to the escalating social care crisis, which has led to frail patients being discharged without access to the help they need at home. The figures seen by the Mail were obtained by Healthwatch, a watchdog chaired by Sir Robert Francis, who led the inquiry into the Mid Staffordshire hospital scandal. Sir Robert described the trend as ‘troubling’ and warned of ‘significant distress’ for patients and families, while charities said the pressure to free up beds had turned hospitals into ‘conveyor belts’, sometimes with tragic consequences. The figures cover a snapshot sample of 70 hospital trusts in England. Assuming they are representative of the 150 English trusts, this means more than 150,000 patients could have been readmitted to hospital just one day after leaving last year. Sir Robert said: ‘Our research raised some big questions that affect the whole country and it’s clear health and care leaders need to take a closer look at why people are returning so quickly. 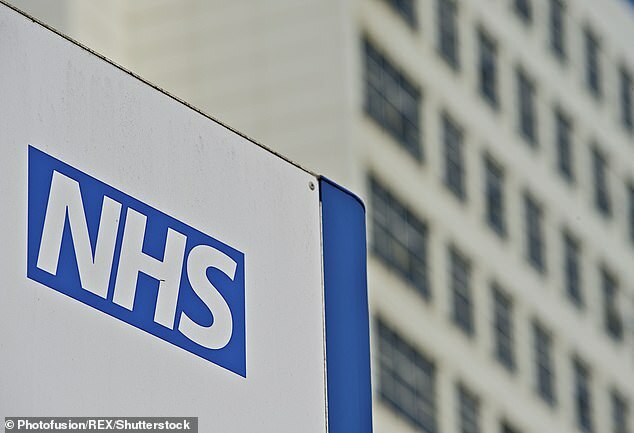 Jeremy Hughes, chief executive of the Alzheimer’s Society, said: ‘Systemic pressures in the health and care systems, including the desire to free up beds faster, can turn hospitals into conveyor belts and threaten patients’ wellbeing. And Caroline Abrahams, charity director at Age UK, said: ‘The last thing an older person needs after a spell in hospital is to be discharged and immediately readmitted again. The findings from Healthwatch show 71,398 patients were readmitted to hospital as an emergency a day after their discharge in 2017/18. This is up 11 per cent on the 64,268 cases in 2016/17, and up 29 per cent on the 53,538 cases in 2013/14. The figures also show that 484,609 patients were rushed back to hospital as an emergency one month after being discharged. This is a rise of a fifth in four years and, if representative of all hospitals, means more than a million patients were readmitted within one month last year. Common reasons for patients being readmitted as an emergency include pneumonia, heart condition flare-ups, pressure sores, skin or urinary infections or falls at home. But there are concerns these illnesses should have been picked up on by doctors before discharge. Sarah Scobie, deputy director of research at the Nuffield Trust think-tank, said: ‘This rise will partly reflect an older population and the growing number of patients with multiple illnesses, which have pushed up all sorts of activity in the NHS. In our own work we saw a particular rise in preventable readmissions.